I’ve made it into print. 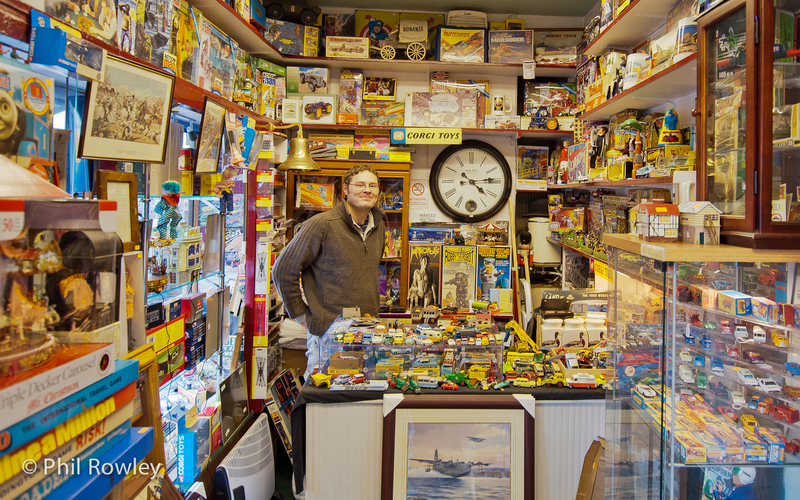 I took the photo below of my friend in his shop a couple of years ago, and he gave it to someone who did an interview with him for the ‘Antiques Trade Gazette’… and it was printed!! I suppose technically it’s been used without my permission…. and my name has not been credited. Buy hey!! I’m in print!! Suddenly anything seems possible. If you want to find out more about my friend’s shop, go to Classic Collectables.